( 13/01/2014 ) A: Hello Terry, If taking an exam is very difficult for you for whatever reason, you can discuss with your tutor an end of module project instead to make your life easier. 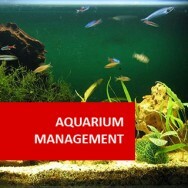 Marine Aquaculture course online. 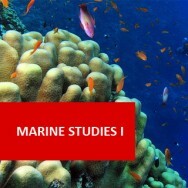 Home Study - Distance Learning - Marine Aquaculture. Gain a better understanding about the general selection and management for farming salt water species of plants and animals. Course deals with the farming of salt water species of fish, shellfish, seaweed and other marine products. 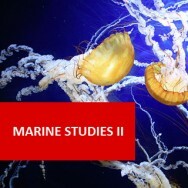 Learn to plan and manage the farming of a wide variety of marine life. Self paced home study, expert tutors, start anytime, 100 hours of learning to give you a sound foundation in marine aquaculture. 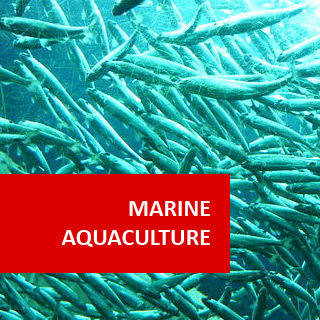 The term “Mariculture” refers to a sub-category of Aquaculture that deals specifically with Marine Aquaculture. Evaluate factors that need to be considered when choosing marine species for aquaculture in your region. 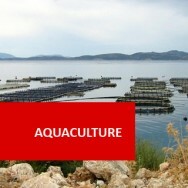 Describe issues related to the health management of marine animals used in aquaculture. Mariculture is a complicated business and anyone who intends entering it should undertake extensive research on the topic. It requires a large investment of time and money over a period of years. 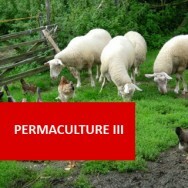 By conducting a feasibility study before starting a farming venture, you can determine how much it will cost to operate a farm and if the right conditions for growing a particular species are available. Given the high start-up costs, most successful mariculture operations target high-value fish, such as ornamental fish, as well as food fish, such as red snapper, salmon, and eels. Shellfish mariculture has a broader product range including clams, oysters, shrimp, scallops, and crabs. Algae are often produced with finfish or shellfish to provide a food source for the primary product. 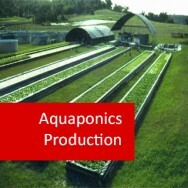 A major cause of failure in any aquaculture or mariculture operation is poor marketing. In mariculture, farmers are competing with wild-caught commercial species. This can be beneficial, given wild stocks are declining and seasonal availability can produce supply shortages that a producer can fill if he or she can arrange harvests for the times of shortages. However, if wild catches are plentiful, the producer may not be able to sell the product at a price that covers costs.